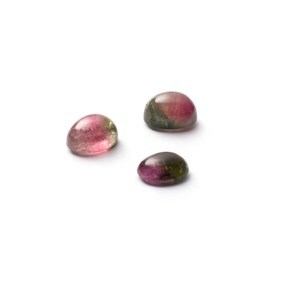 Discover tourmaline, the 'gemstone of the rainbow' and add a splash of colour to make your jewellery designs really stand out. 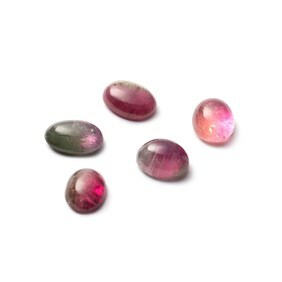 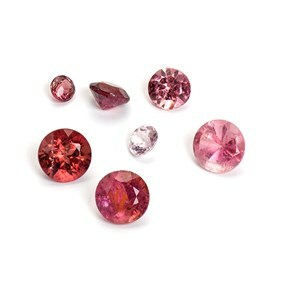 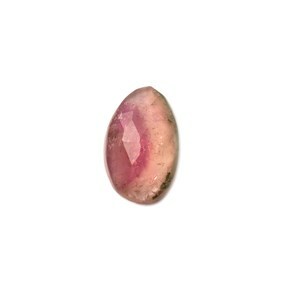 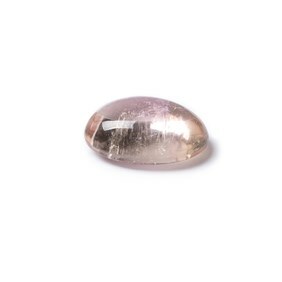 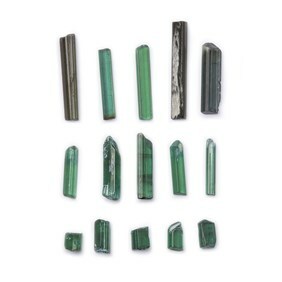 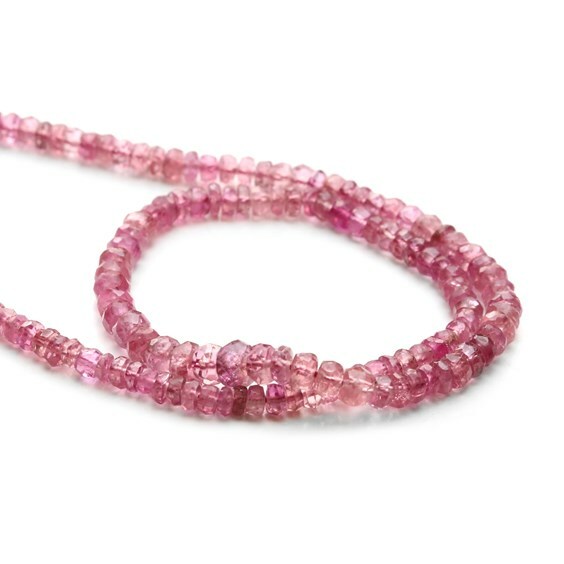 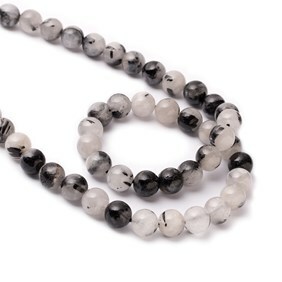 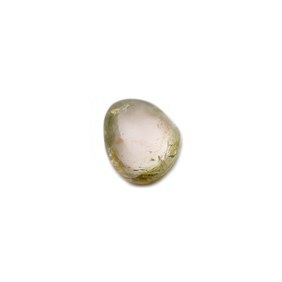 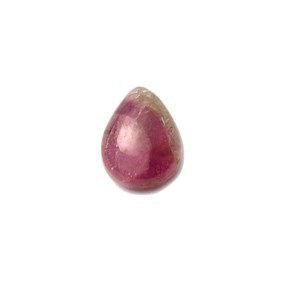 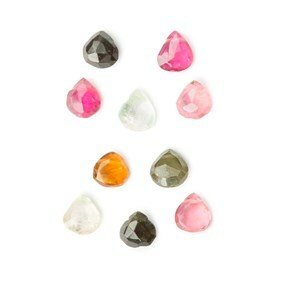 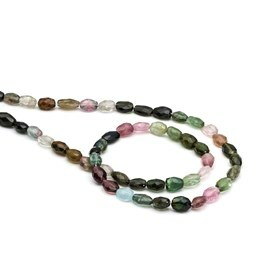 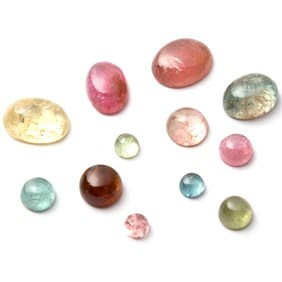 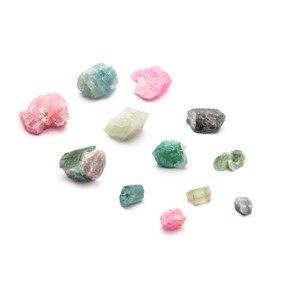 Shop our range of tourmaline cabochons, faceted stones and beads below for jewellery making. 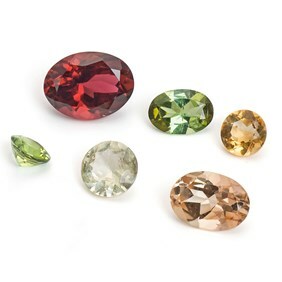 Tourmaline is referred to as the 'gemstone of the rainbow' as it comes in a wide spectrum of colours, from blue and green to red and yellow. 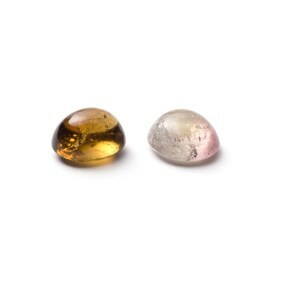 No two stones are the same and you often find two colours in one stone. 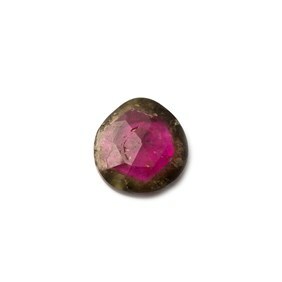 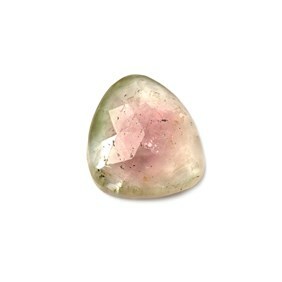 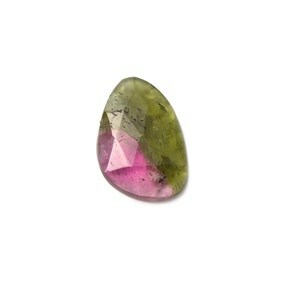 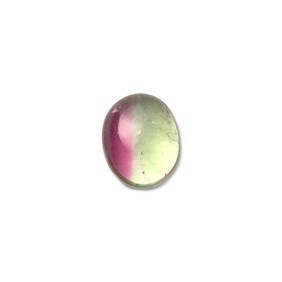 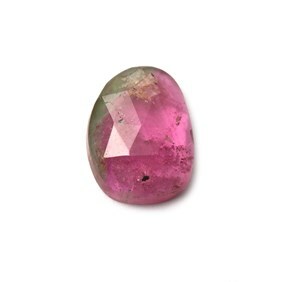 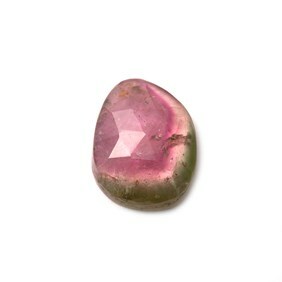 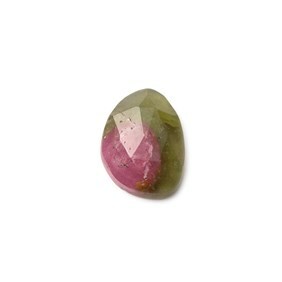 Watermelon tourmaline is a very popular variety, with a green outside colouring and pink inside. 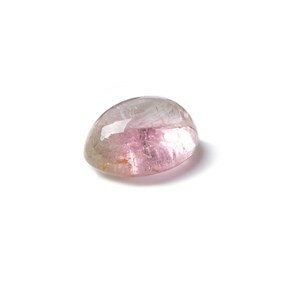 It measures 7-7.5 on the Moh's scale of hardness and is mined predominantly in Brazil and Africa. 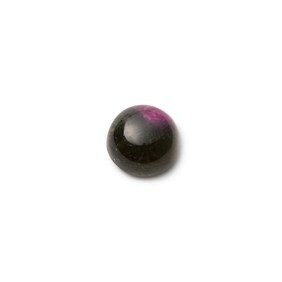 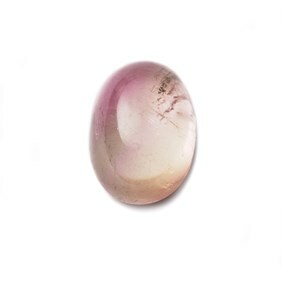 At Kernowcraft, we have a beautiful collection of tourmaline gemstones including tourmaline cabochons, tourmaline faceted stones, tourmaline briolette beads and tourmaline crystals. 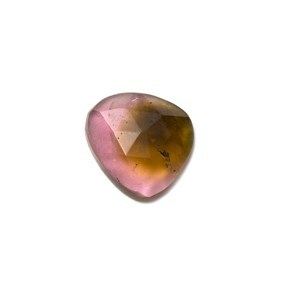 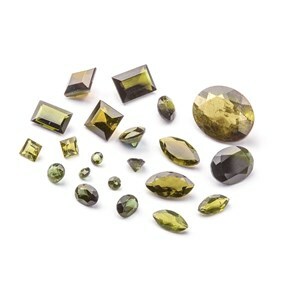 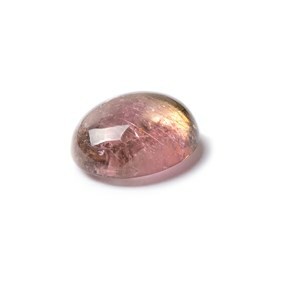 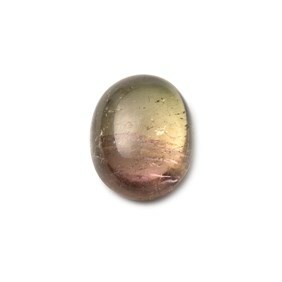 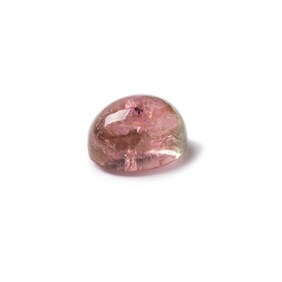 Tourmaline is October's birthstone alongside opal, as well as being the 8th anniversary stone. 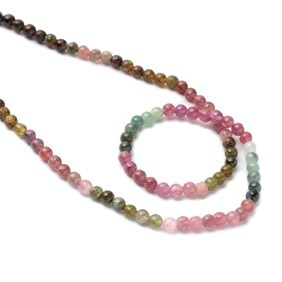 Since ancient times tourmaline is thought to have magic powers and is known as the gemstone of love and friendship.